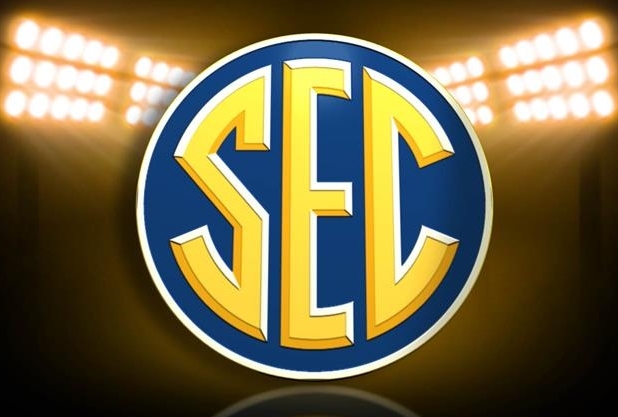 The SEC has been dominating the AP poll in recent years and has had eight ranked teams six times in the regular season and three times in the preseason. Teams dropping out of the rankings were Arizona State and Stanford, part of a lackluster 7-5 start to the season for the Pac-12. Wisconsin also dropped out of the rankings after losing to Alabama. On the bright side of the Pac-12’s opening weekend, Utah moved into the rankings at No. 24 with its victory against Michigan in coach Jim Harbaugh’s debut with the Wolverines. – No. 8 Oregon at No. 5 Michigan State. For the second straight season, Ducks-Spartans is a Top-10 matchup that could give the winner a major boost to its playoff resume. – No. 14 LSU at No. 25 Mississippi State. The Tigers get no tuneup after their opener against McNeese State was cancelled because of lightning. – No. 19 Oklahoma at No. 23 Tennessee. Another chance for the SEC to make a statement or be just a little bit humbled. Next articleCould your airline ticket cost more?